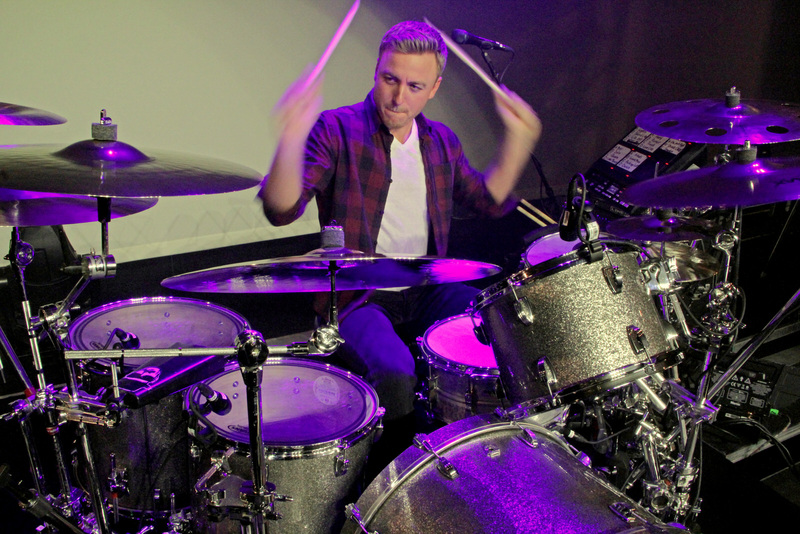 Donnie started playing drums at the age of three, and never having a lesson, was considered a prodigy due to the way he matured while seated behind a drum kit. 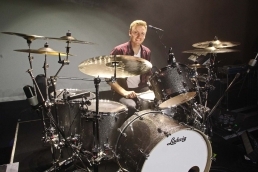 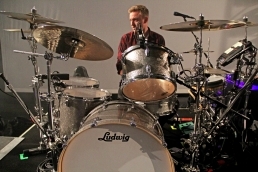 After winning several musical awards in middle school, high school, and college, he entered the world’s largest drum competition called Guitar Center Drum Off, where he was crowned champion on January 4, 2008. Winning Drum Off inspired Donnie to move to Nashville where, after four years of nonstop playing with local musicians and demo sessions, he got his gig with country star Lee Brice as a member of the legendary Love Cannons. Donnie brings solid feel, soul, and drive to this powerhouse act while maintaining a unique musical flow in live and studio settings and continually inspiring drummers worldwide.